Everyone knows how important it is to be on LinkedIn – it’s the top social media site for career and professional networking. And while most people do have a LinkedIn profile, it’s surprising how few know how to optimise their profile so they can maximise their chances of finding a role. We spoke to Victoria McLean – CEO and founder of City CV – to find out what you need to do, as a returner, to make sure your LinkedIn profile becomes your hardworking ally on your return-to-work journey. First of all, let’s understand why LinkedIn is so important when you’re looking to return to work after a career break or indeed for any subsequent job search. Well, here the stats are clear - and mind-blowing. 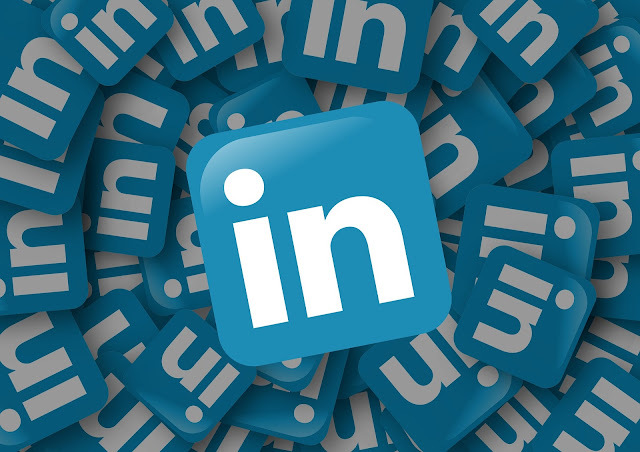 Ninety-seven percent of recruiters/headhunters use LinkedIn as their primary way to source candidates; 85% of recruiters make their shortlist decisions based on LinkedIn alone and nearly 50% of engaged users of LinkedIn have hiring decision making authority. Victoria recommends starting with a blank Word document so that you can strategically plan out, format and spell check your information before you put anything online. 1. Carry out a detailed keyword research. This is where you need to start. Create a list of key words and phrases (key skills, expertise, job titles etc) that a recruiter or a computer algorithm is likely to use to find candidates like you. The more keywords you have the better. It doesn’t matter if you’re saying the same thing in lots of different ways - make sure you cover all your bases. Once you have a comprehensive list, use it in every part of your profile so that you can be easily found. And remember - keyword breadth and density is important. 2. Create a killer profile. The first things a recruiter will see are your photo, name, headline and location so it’s super-important to get these right. Make sure you use a corporate-type photo – professionally shot, if possible. When it comes to your headline, LinkedIn’s default is to use your last job title, but you can change this and create a brief, powerful picture of who you are and what you have to offer. You have 120 characters so try to use all of them wisely. Make sure you include your industry (or target industry) in your headline to increase your chances of appearing in recruiters’ searches. For your location, it’s important to say where you want to work, not where you live. Recruiters screen by location and if you leave this out, or have the wrong location, you could miss out on a lot of opportunities. 3. Craft your summary. This is the most important and valuable part of your profile and it should set out your business case. Find a tone, style and level of detail that suits you, make sure it is keyword rich and use all the 2,000 characters available to you. It’s completely up to you whether you use the first or third person when writing your summary, although Victoria says she prefers to use the first person. It’s really important to get the first two or three lines spot on so that recruiters are motivated to click on ‘see more’. One way of making sure you have used all your keywords is to have a list of your specialities within your summary. 4. Talk about your experience. Make sure you use job titles that are searchable (eg Marketing Manager not Brand Warrior). And double check that your job titles and dates match those in your CV. Use the first person and bullet points or short paragraphs – enough to entice a recruiter to contact you – but don’t copy and paste from your CV. Focus on the most important information and go back far enough so that former colleagues can find you. 5. Fill in your education details. It’s important to add your university (and maybe school) details as you’re likely to receive 17x the messages you would get if you left this section blank. 6. Detail your skills and expertise. You can add up to 50 skills and areas of expertise. This section is an ideal opportunity to use your keywords to say the same thing in different ways (to maximise the chances of your profile coming up in searches). LinkedIn will guide you and suggest similar phrases. Input the skills needed for your target role, putting the most relevant ones first. See if you can get endorsed by your contacts for these keys skills as endorsed skills will appear at the top of the list. City CV will be running a LinkedIn Key Essentials workshop at our Women Returners 'Back to Your Future' Conference in London on 13 May. And a professional photographer will be taking LinkedIn headshots. These options are subject to availability, so if you are interested in either do book your Conference ticket now. "The post was well supported but returning was very scary. I was convinced I had a giant beacon on my head which said: “I am old and weird.” But it got better, and I started to really enjoy the feeling of confidence I got from returning and doing something as me, not as mum." I started medical school in 1987. I went to St Andrew’s University for the pre-clinical course and did a BMedSci (Hons), then successfully applied to Trinity College, Cambridge, for my clinical years, graduating in 1994. I did my house jobs in Addenbrookes and Huntingdon, then did a medical SHO post, before becoming an SHO in histopathology in Nottingham in 1995, progressing to lecturer/honorary registrar. In 1998 I took a sabbatical to do a postgraduate diploma in law, as I was contemplating a career as a coroner. During this year, I became pregnant and had my first baby in 1999. Although I did finish the law degree, I then decided I wanted to stay at home and I had another child in 2002. Although I continued paying my GMC fee, and stayed registered, I really stopped thinking of myself as a doctor. So, I picked up the phone, and asked the Royal College of Pathologists if I could come back? The answer was yes - but they didn’t know how. After many rounds of phone calls to various people in histopathology (all encouraging) it became clear that to retrain, I needed “foundation competences”, which I’d never even heard of. This required returning to a junior acute medical post. However, I couldn’t apply to the formal foundation programme as I had too much experience. So, as this issue appeared insoluble, I applied for a part-time locum post in histopathology, and, much to my surprise, got it. I commuted to London, from Derbyshire, for a year. The post was well supported but returning was very scary. I was convinced I had a giant beacon on my head which said: “I am old and weird.” But it got better, and I started to really enjoy the feeling of confidence I got from returning and doing something as me, not as mum. But I still couldn’t apply to the histopathology training programme, although I explored every way to overcome the foundation competences issue. Finally, seeing no other way, I applied for a locum post on a foundation programme rotation, as a 50% job share. I revised clinical knowledge hard and made sure I was up to date on acute scenarios by completing Intermediate and Advanced Life Support. I was well supported in my initial placement, but it was a very hard year. However, I did feel competence and confidence return, with, to be honest, improved empathy and kindness from the life experience I had gained on my years out. I then successfully reapplied to the histopathology training programme. I stayed working part-time and am now a specialty registrar in paediatric and perinatal pathology. Dr Rachel Rummery, B Med.Sci(Hons), MB, ChB (Cantab), DipRCPath, PGDL. 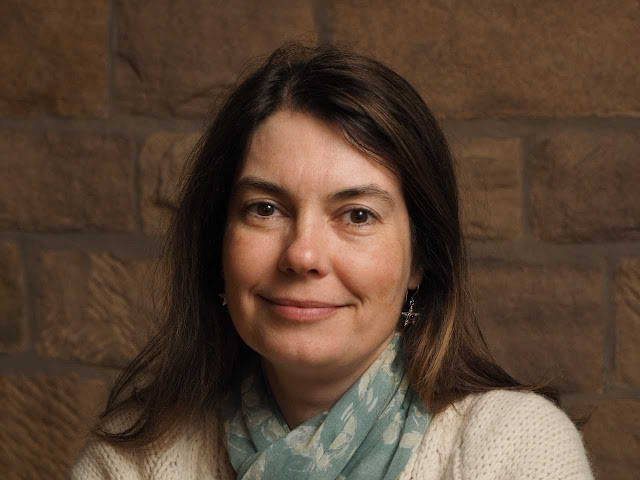 Rachel will be joining us at our Women Returners 'Back to Your Future' Conference in London on 13 May. She will be part of a panel of returners who will share their story to help and inspire others. Find out more about our Conference and book your ticket now at the Early Bird price of £90. If you'd like to accelerate your return to work after an extended break from a professional career, and you're within travelling distance of London, we have an event tailored for you! 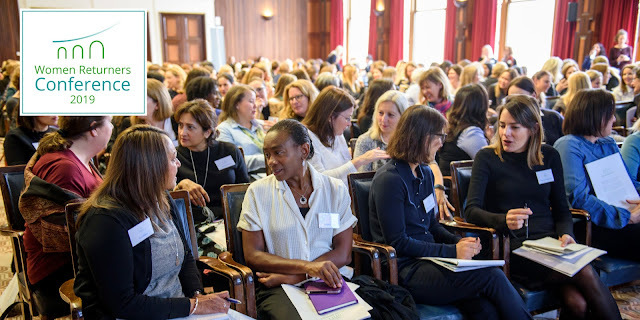 Our 2019 Women Returners 'Back to your Future' Conference (London, 13 May) is fast approaching and the programme is packed with return-to-work advice, support and inspiration. Learn from our employer panel about why they run returner programmes and what you can do as a candidate to stand out. You'll also have the opportunity to take part in personalised or small group support including a laser coaching session with one of our coaching team and a LinkedIn workshop. These are offered on a first come basis - so take advantage of our Early Bird ticket price of £90 and book now. Find out more about the Conference including how to book tickets here.